Foster's Lager is a 5% alcohol by volume lager with a bright golden color that delivers a refreshing beer-drinking experience with a crisp, clean hop finish. William and Ralph Foster created Foster's in 1887. They were so dedicated to delivering Foster's the way it should be enjoyed, they even sold it with ice to keep Australia's warm environment at bay. 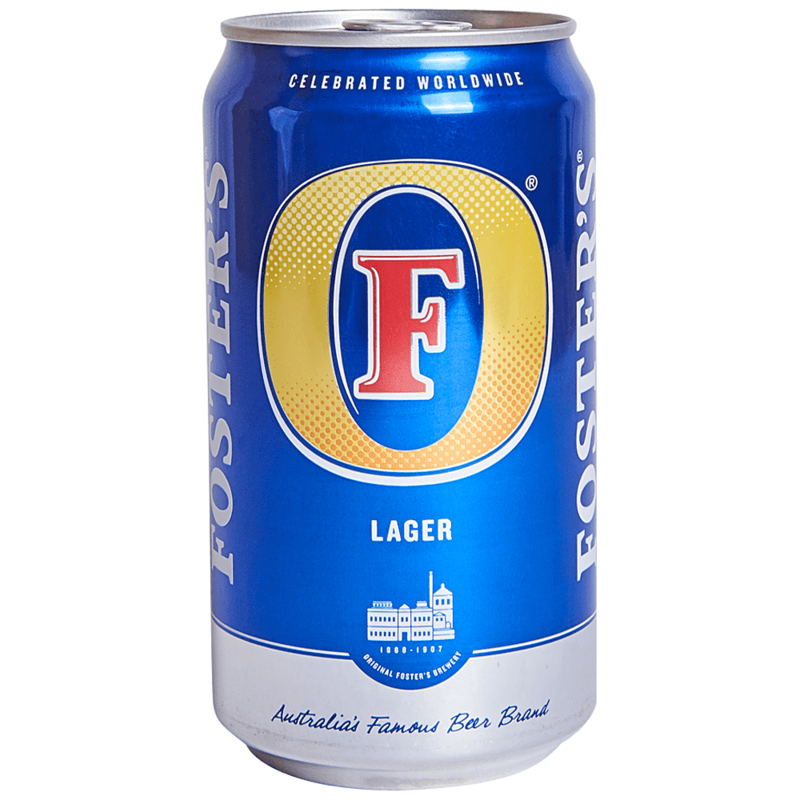 More that 120 years later, the bold, refreshing taste of Foster's is available in more than 150 countries, making it the largest selling Australian beer brand in the world.